ST. GEORGE — Country music heartthrob Michael Ray is set to headline this year’s “4th of July Celebration” presented by Southern Utah’s best country music radio station, 99.9 KONY Country. A storyteller with a soulful voice, Ray will light up the stage singing his chart topping hits “Think A Little Less,” “Kiss You in the Morning,” and the smash success “One That Got Away” from his sophomore effort, “Amos,” an album named after his late grandfather. KONY morning show host Marty Lane told St. George News that Ray will bring a performance everyone will enjoy. 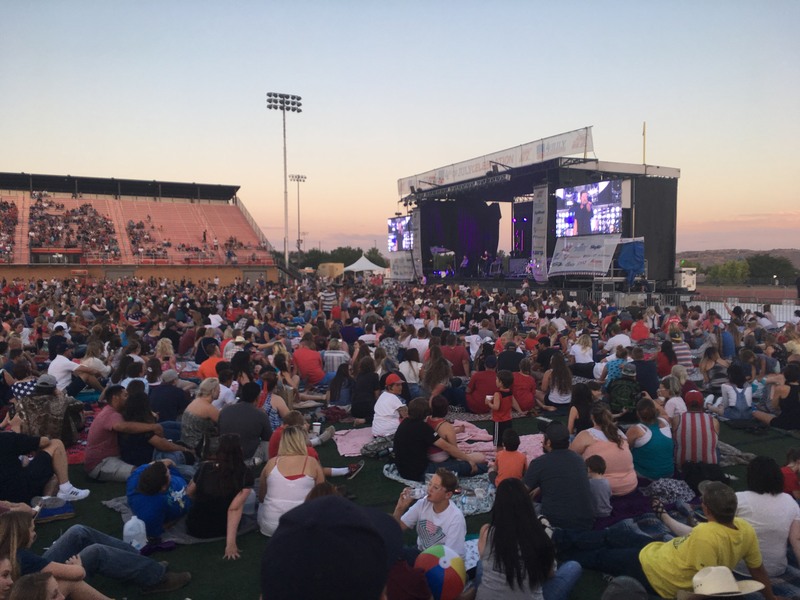 Lane said the entire Independence Day holiday will be filled with awesome things to do, from the city of St. George events going on at the Town Square until the 4th of July Celebration concert and massive fireworks display at Dixie State University’s Trailblazer stadium. Jason McNabb will get the country jams going as the opening act. Lane said many people may not be aware of the long history McNabb has with the KONY family. 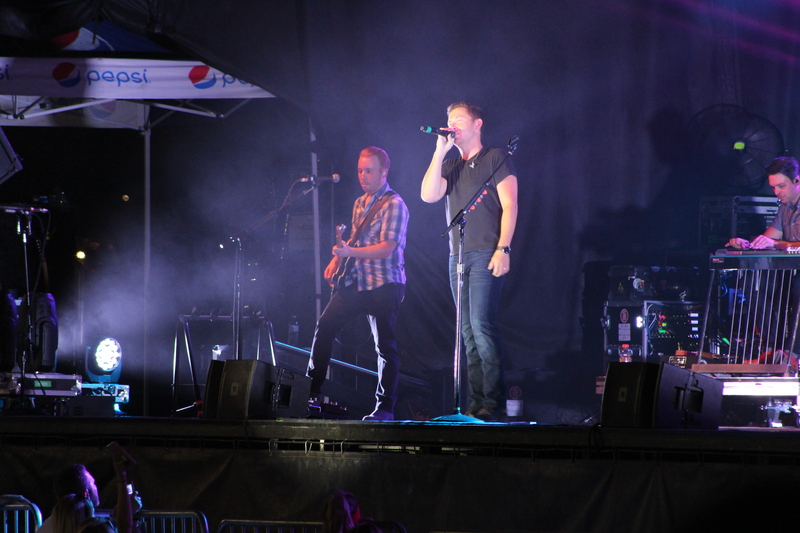 When the 4th of July Celebration concerts first began 10 years ago, McNabb was the lead singer of country rockers Marshal Reign, and they helped kick the whole thing off. Even people that don’t get tickets to the show will at least be able to hear the music from an overflow area next to the stadium by the DSU Encampment Mall. They won’t be able to visually experience the concert, but on the plus side, they will have front row seats to the biggest firework display in Southern Utah. After getting feedback from previous years, Lane said a larger area has been opened up at the practice field of the stadium to allow even more vendors and food choices, and the wait times will definitely be less this year. One common issue people face is finding a close place to park, and Lane suggested carpooling with friends or possibly take an Uber or taxi to the stadium to save some time and frustration. 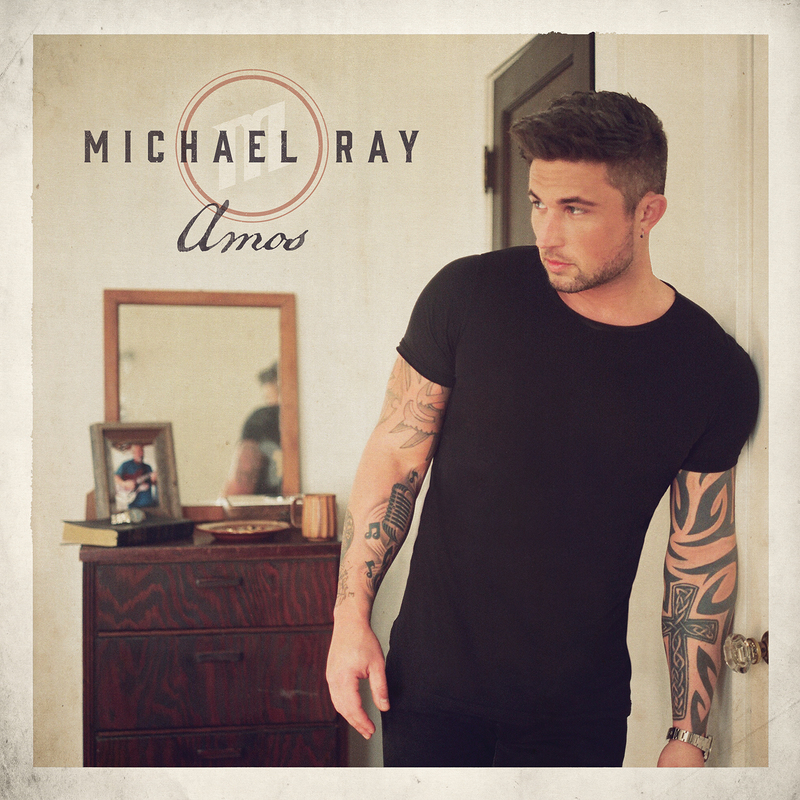 Anyone that just can’t wait for the fun and wants a sneak preview can find out more about Ray and his music on his official website and at Facebook, Twitter and his Instagram @michaelraymusic. Tickets to the 4th of July Celebration will be $10 and will officially go on sale May 24 at the DSU website, but 99.9 KONY Country listeners will have several exclusive chances to “win them before you buy them” at tickets stops all around the area May 6-24. Pay close attention the KONY website and Facebook page for more details, and stay tuned to “Marty and Amy in the morning” from 6-10 a.m. every weekday to find out how you can have a chance to win. Dixie State’s Trailblazer Stadium is located at 505 S. 700 East in St. George. Doors will open July 4 at 6 p.m. and the show will begin at 7:30 p.m. Fireworks will take place at 10 p.m.
Everyone must have a ticket – no exceptions, babies too. No outside food or drinks except water. No coolers. There will be a bag check at the entrance. Blankets encouraged. No chairs on track or field. DSU concessions will be open, as well as food truck city and drink stations. Entry is first come, first served. No saving seats or areas. Same with parking. Save time: Take a taxi or an Uber. When leaving the stadium, please clean up and use trash cans provided. No alcohol, smoking or tobacco products allowed. For more information see the 99.9 KONY Country website.